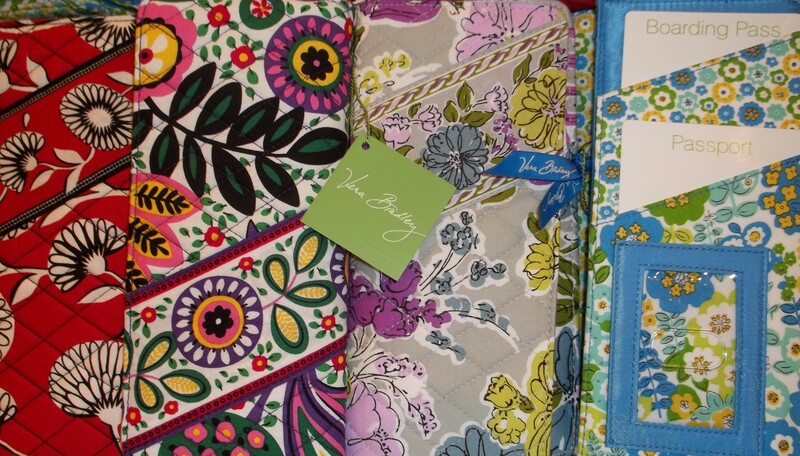 This summer’s patterns and styles arrived from Vera Bradley! Come to Wit’s End to peruse the newest styles including the Quick Draw Bag, Travel Belt bag, Envelope, Passport Cover, and Coin & Key holder! Check out the fresh summer patterns shown above from left to right: Deco Daisy, Viva la Vera, Watercolor, English Meadow. Special collections include Straw and Dockside Canvas! Come see the newest Vera Bradley at Wit’s End!